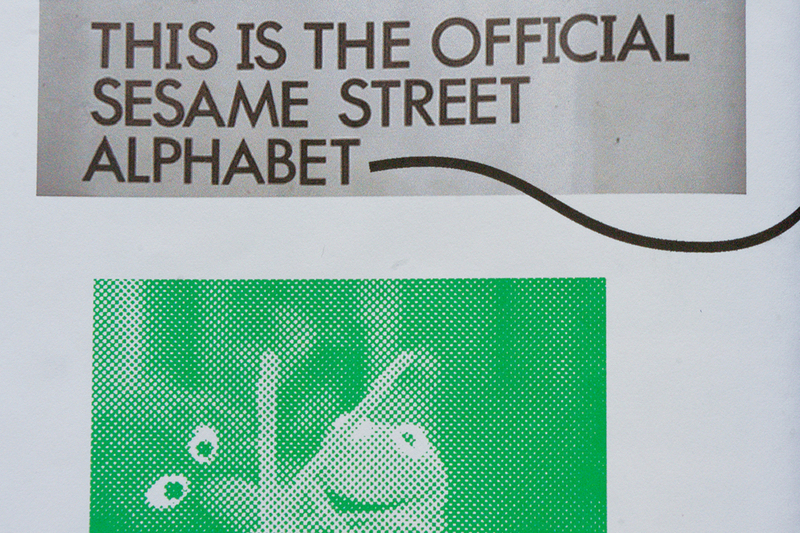 Publication accompanying a lecture given on Sesame Street and it’s apprenticeship of the letter to the children. 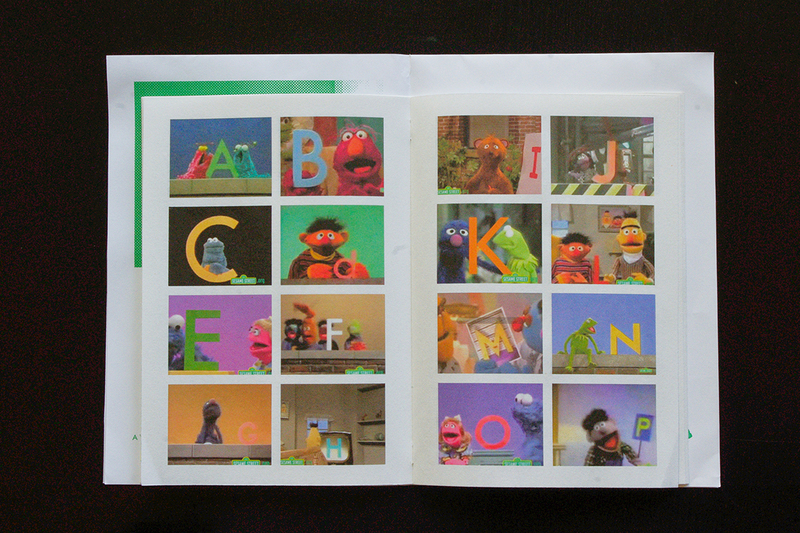 Starting from the text “My Typographies” by Paul Elliman and the episode “Ernie and the best story ever written”, I leaned on the different approaches of the show to teach the alphabet to young audiences. 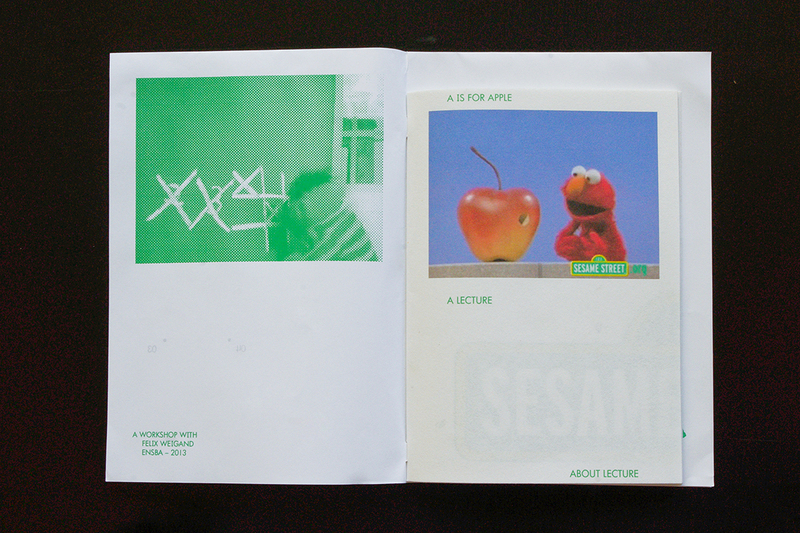 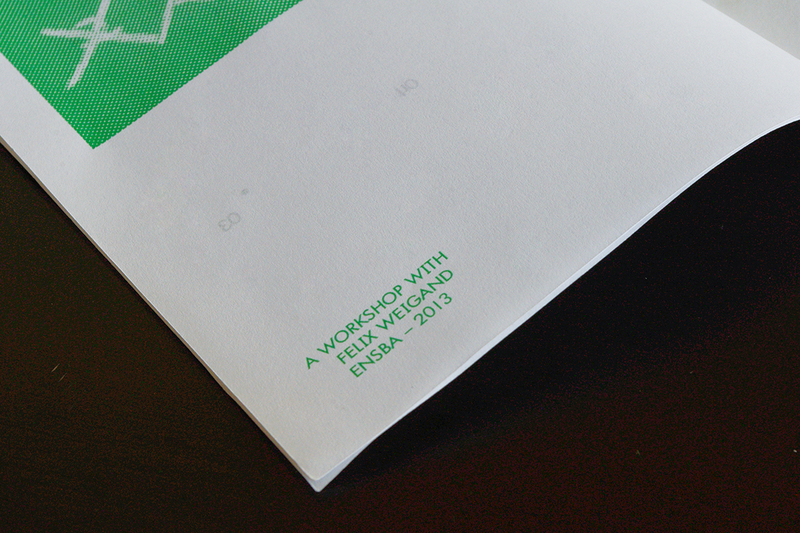 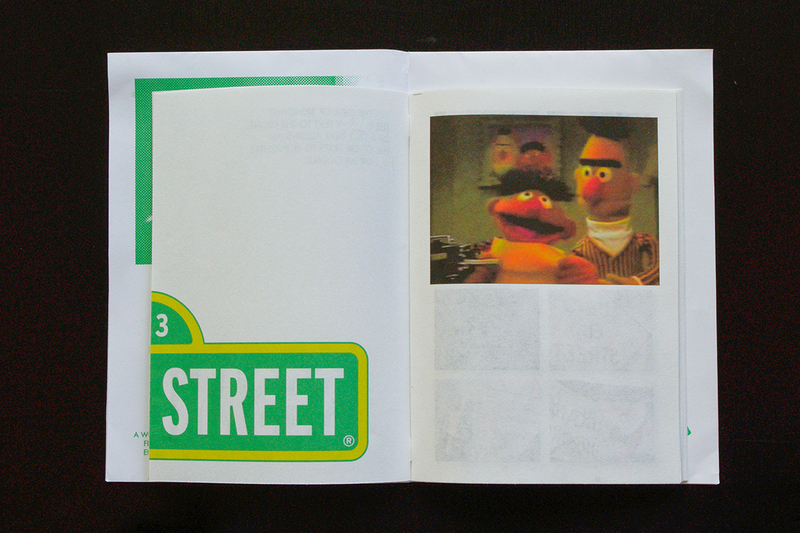 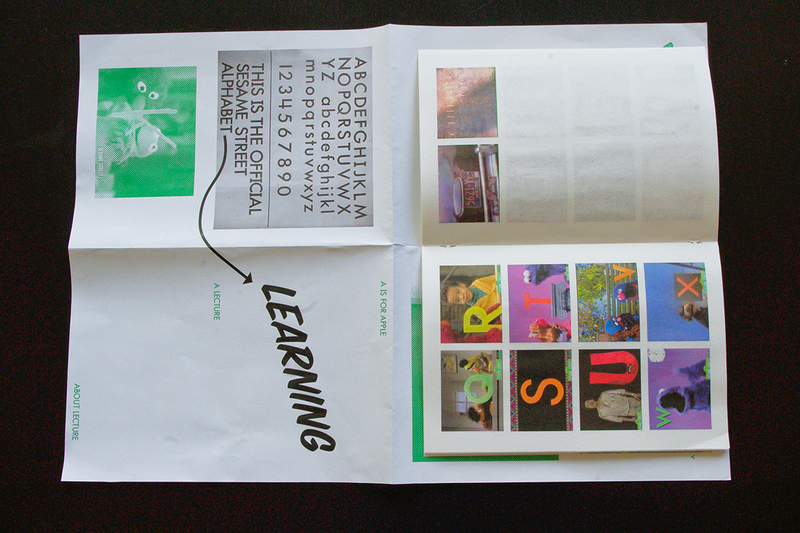 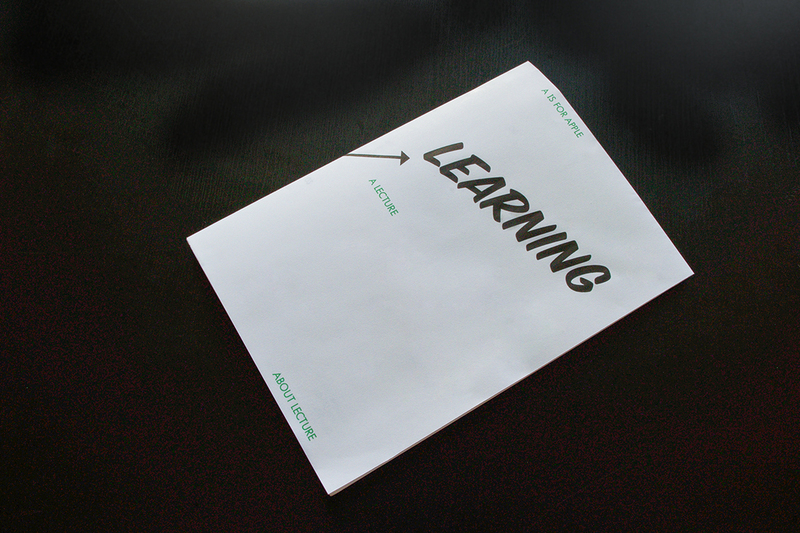 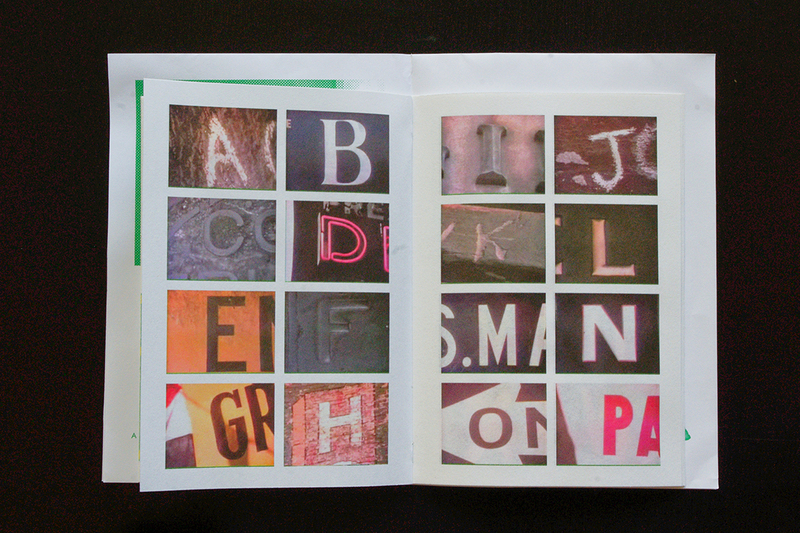 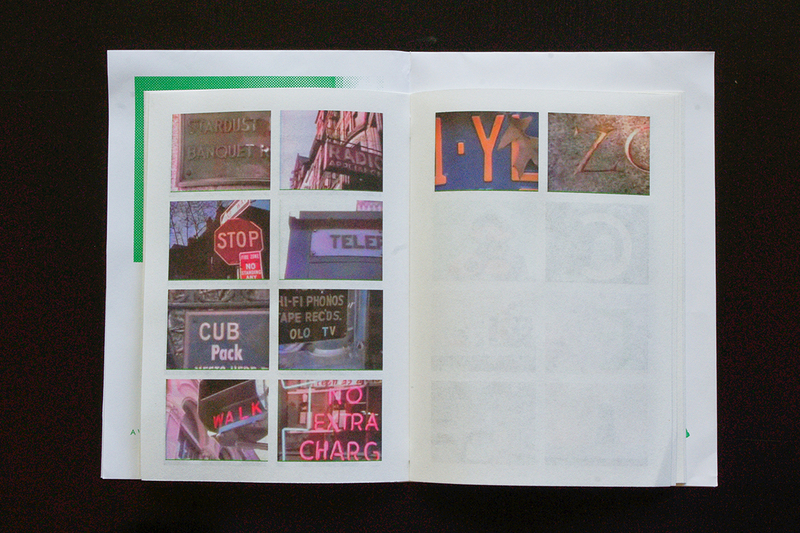 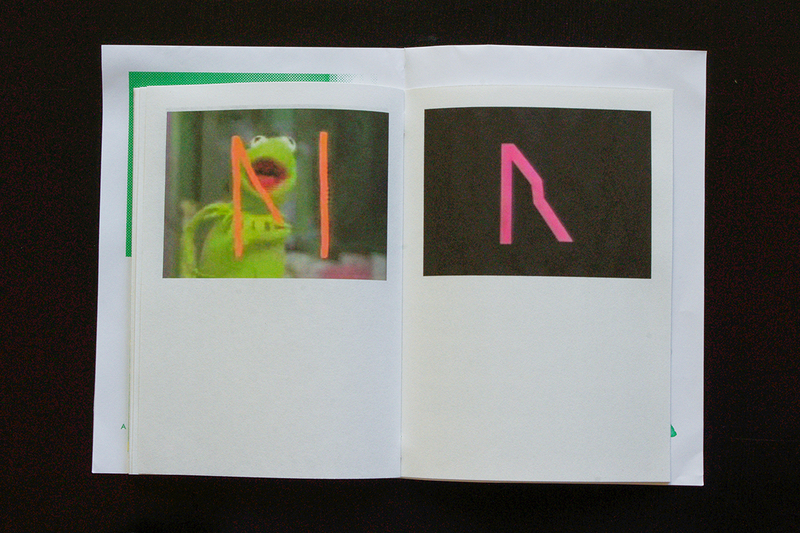 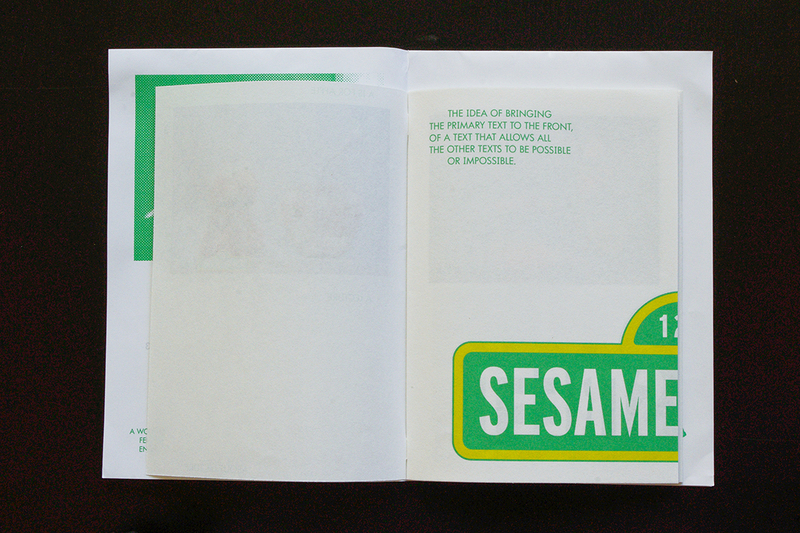 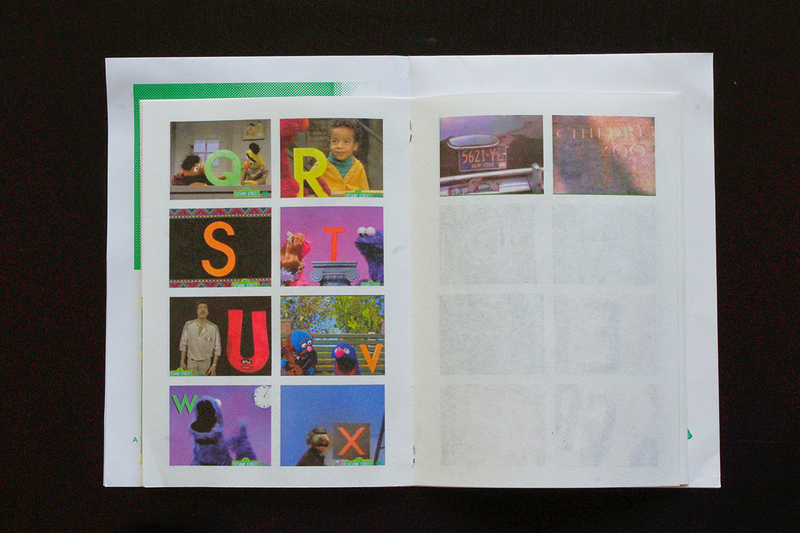 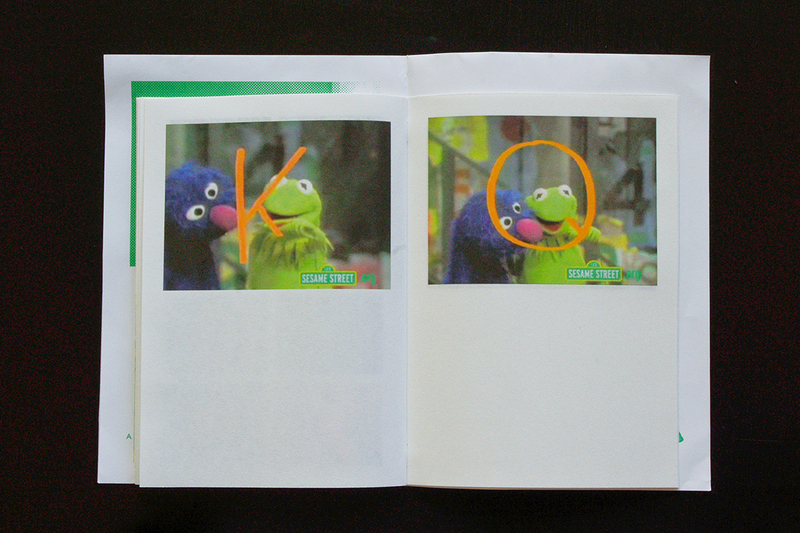 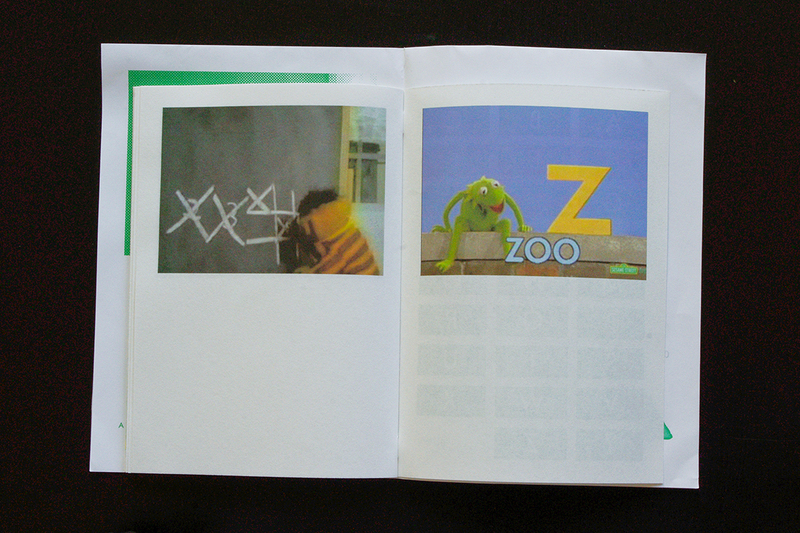 I re-created for this publication the custom version of the Futura used by Sesame Street from 1969 on. 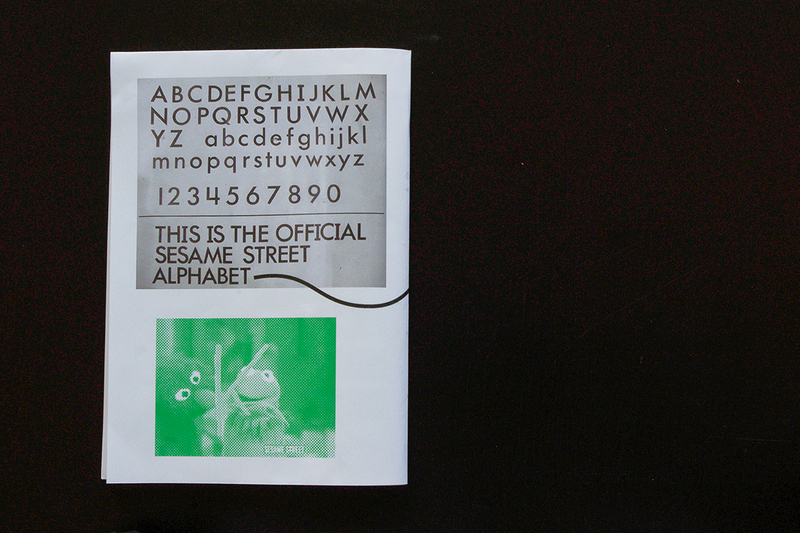 The 26 cards – one for each letter of the alphabet – are distributed to the audience and refer to 26 YouTube videos of Sesame Street about a different letter each time. 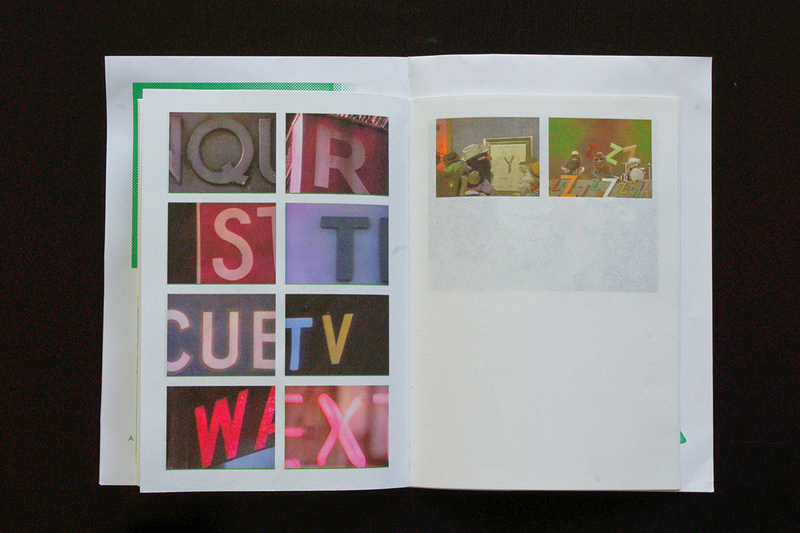 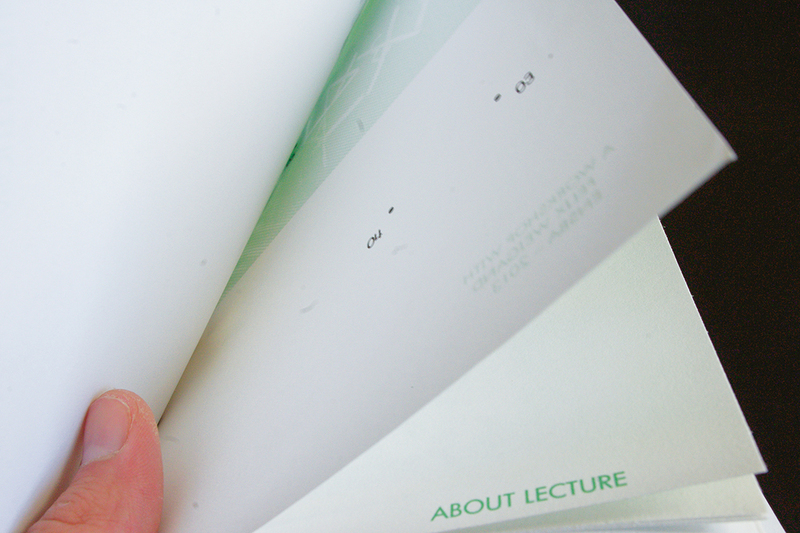 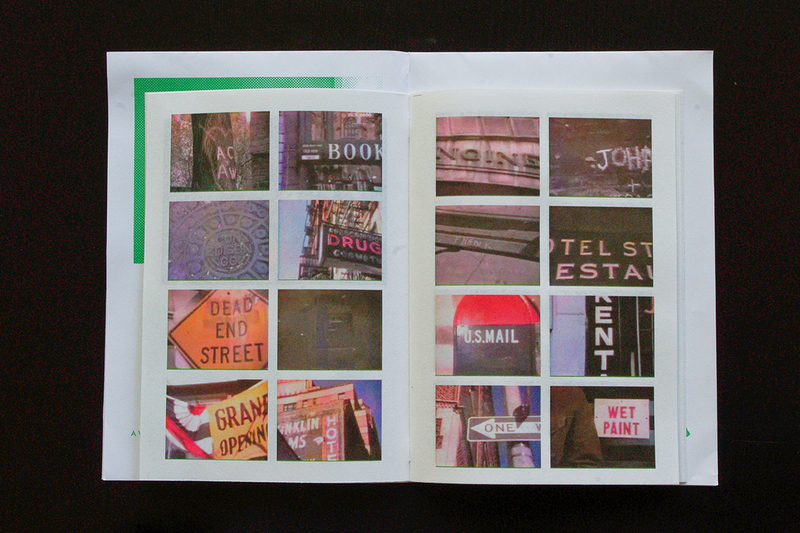 The cards are the traces that link the ephemeral lecture to the publication. 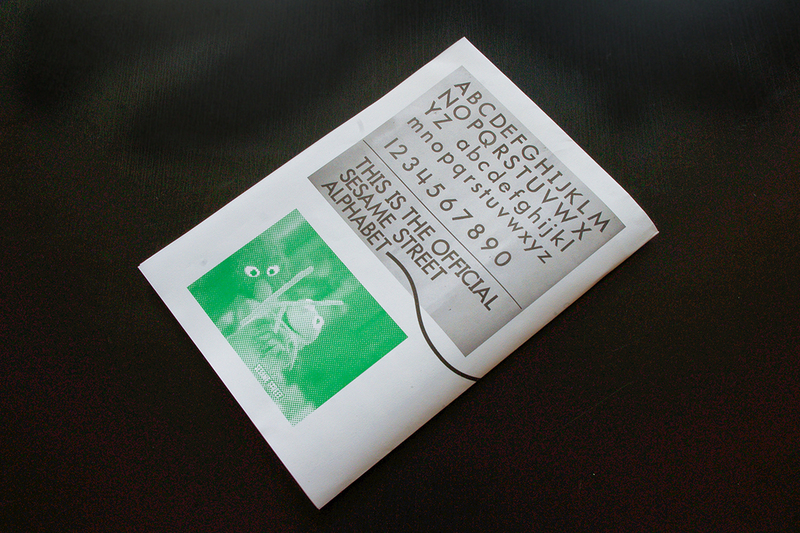 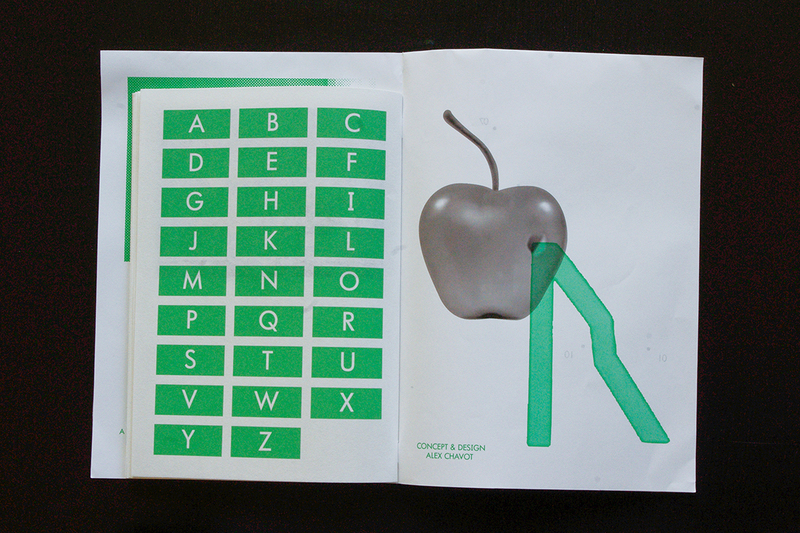 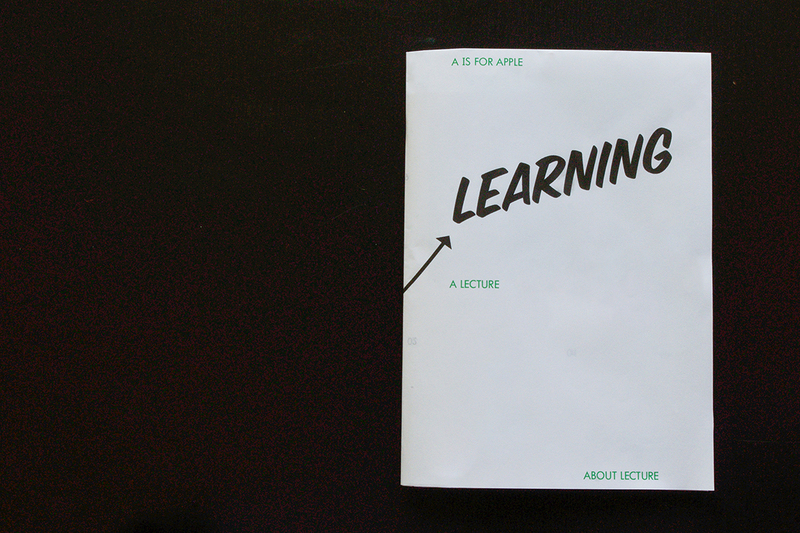 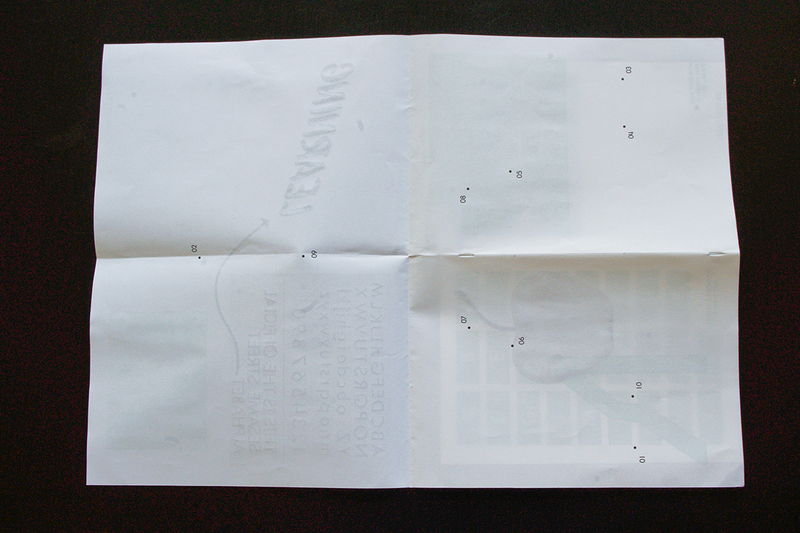 The poster / cover is filled on the front side with clues from the video shown during the lecture and printed on the back side with a typical game for children : numbered dots to link which, when connected in numerical order, draw the letter “A” of the Futura.